I have decided that I would no longer like to be a member of Bitcoin Unlimited. The reason is that I feel Bitcoin Unlimited, as an organization, is too closely associated with the Bitcoin SV community. The event that really decided my opinion is the lawsuit against several people in the Bitcoin Cash community, including the developers Amaury Séchet, Jason Cox, and Shammah Chancellor. These are my friends and colleagues, and using a frivolous lawsuit to target them with the force of law in this manner is despicable worthy of condemnation. While the parties responsible for this aggression seem to be shrouded in mystery, they represent a part of the BSV community. At a minimum, I think it’s fair to say that the BSV community has not taken a strong stand condemning the lawsuit. There are several people within the Bitcoin Unlimited membership whom I respect and consider my friends. But there are also many BSV supporters, and others willing to accommodate and enable the BSV community. As a whole, I feel that Bitcoin Unlimited has been ineffective at countering BSV. I don’t want to associate myself with BSV in any way, and because of this I feel that I must separate myself from Bitcoin Unlimited. This was not an easy decision for me, and I gave it a lot of thought. I have been a member of Bitcoin Unlimited since it was founded. Bitcoin Unlimited has sentimental significance as an early flag bearer of the “big block” community, and has done good work in areas such as advancing on-chain scaling technology, conducting research, and organizing conferences and workshops. 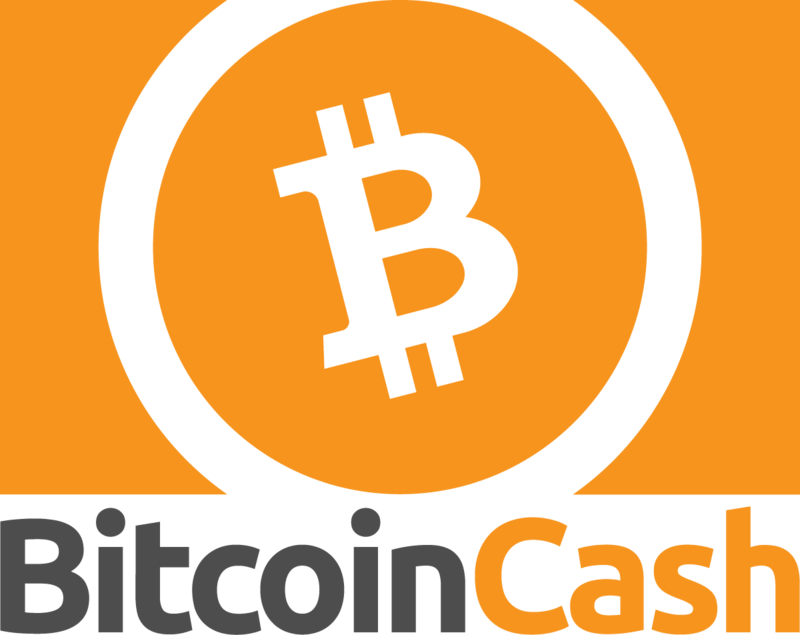 It has a lot to be proud of in its history, and hopefully will contribute more to Bitcoin Cash in the future. I will be focusing my work toward making Bitcoin Cash the best money the world has ever seen, and I hope to work with individuals from Bitcoin Unlimited who share that goal. I would like to officially resign my Bitcoin Unlimited membership.